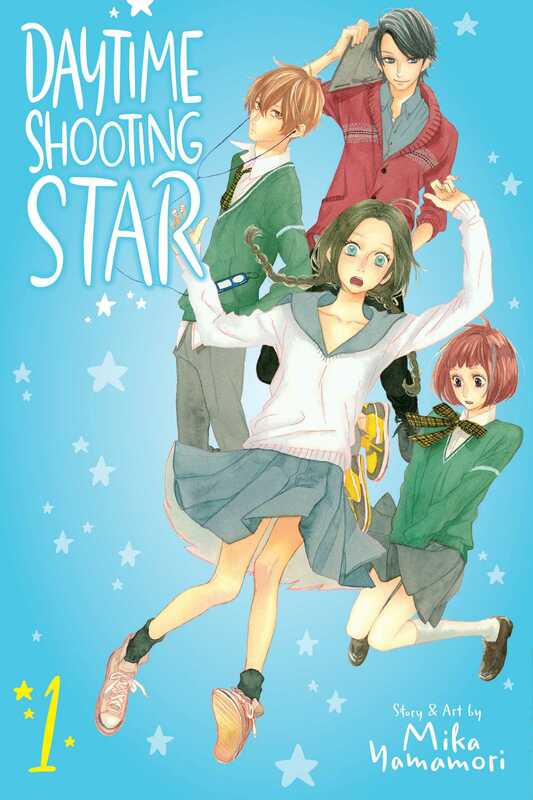 Optimistic high schooler Suzume moves to Tokyo and finds her heart caught between two men! After arriving in Tokyo to live with her uncle, Suzume collapses in a nearby park when she remembers once seeing a shooting star during the day. A handsome stranger brings her to her new home and tells her they’ll meet again. Suzume starts her first day at her new high school sitting next to a boy who blushes furiously at her touch. And her homeroom teacher is none other than the handsome stranger!